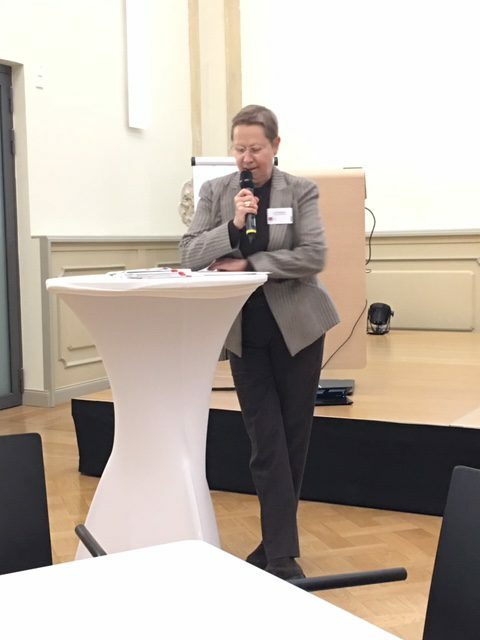 On Thursday to Friday last week, 22–23 November, the U4 network held its annual rectors’ conference in Göttingen. The network is ten years old this year and has an impressive number of strong, well-functioning cooperation projects under its belt. Joint publications, funding applications, peer review, joint doctoral degrees and Master’s programmes, to name a few. 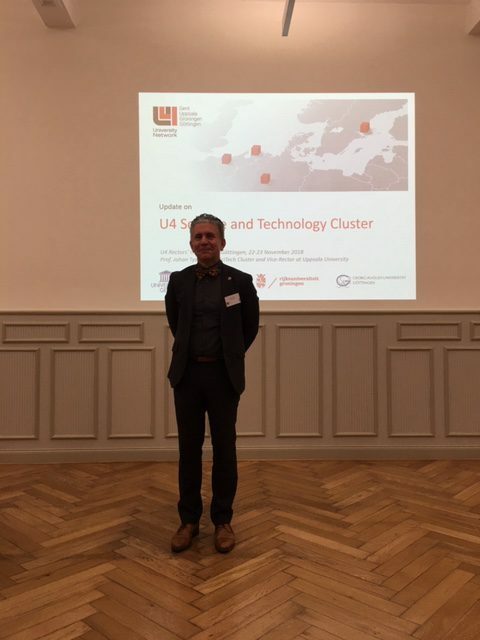 In 2018, U4 has taken another big step towards the future by preparing an application, together with the University of Tartu, to become a European University. European Universities are expected to work together across national and disciplinary borders to create an education system that offers better opportunities for all, for example by eliminating obstacles to exchanges and making Europe more open. In this way, we will together address skills shortages and societal challenges in Europe. Delegations from the four U4 universities (Uppsala, Gent, Göttingen and Groningen), and from Tartu, participated in this year’s conference. The Uppsala delegation included representatives from the disciplinary domains, the administration and the student body, the University Director and the Vice-Chancellor, as well as other people involved in preparing the application. There were many constructive discussions on how the U4 network can move forward in the coming years. Preparing the application has given U4 renewed energy and vigour.